Before you decide to leaf, plant yourself and search this page for your tobacco business’ needs. Cheers POS is the cloud based Tobacco Shop POS that is specific to all your cigar shop’s needs. Don’t let your business go up in smoke by using a point of sale system that doesn’t allow you run your business the way you want. Our cigar shop pos will enable you to make more money and save time. Your Cheers Point of Sale system has everything you need for your tobacco store, from age verification within the system, to the ability to manage your inventory as you need. You can upload 30,000 items of inventory in two minutes in your Cheers Point of Sale System. Your Cheers Tobacco Shop POS has fields to specify and differentiate among cigars, cigarettes, pipe tobacco, chew, and more. You can specify each item in your inventory, making them easily searchable for your employees. We have designed Cheers POS for you and your business. We know our stuff because you know your snuff. Choose Cheers Tobacco Shop POS. Your customers are important to you which is why Cheers POS gives you the option of customer loyalty benefits for your regulars to keep them coming back to your store. These are the customers that have allowed you to establish roots in your business. They help your business grow. You can reward those who have contributed most to your success with your Cheers Tobacco Shop POS system. Cheers POS is fully customizable for your business’ needs. Let us know what works for you so that our system can work better for you. We are already EMV ready, that is, we have the EMV card technology so that your customers can dip in your shop. If you think we can do better or include something else you need to make Cheers POS better, pipe up and let us know. 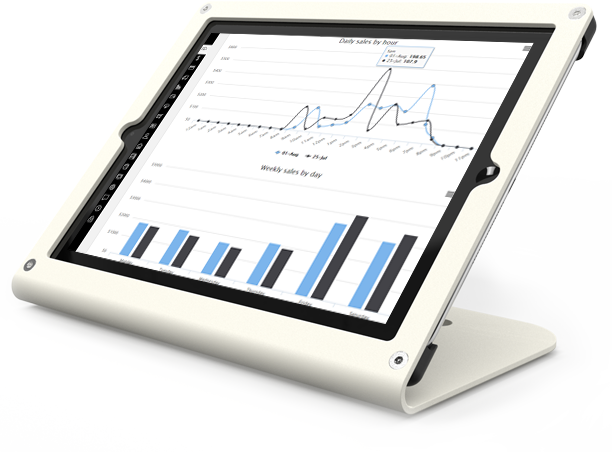 How soon do you need a retail POS system?